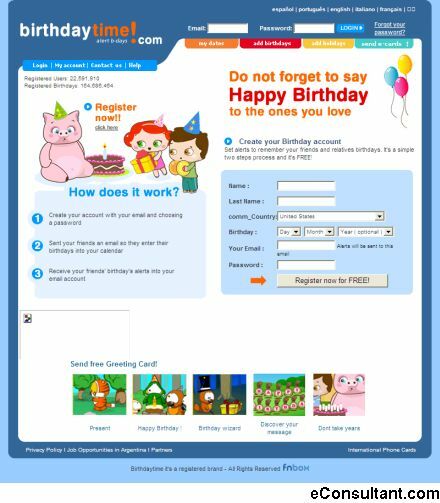 Description : Set alerts to remember your friends and relatives birthdays. It’s a simple two steps process and it’s FREE. Next Post : Web 2.0 : Burrp!